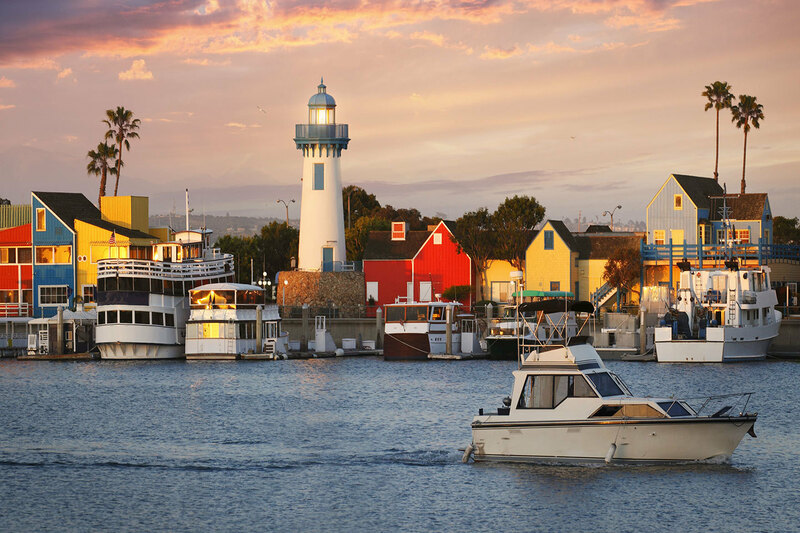 Marina del Rey is one of the best boating destinations. Until recently, it was something of a well-kept secret in Southern California. It features some of the best ports, harbors, and places for you to set sail and kick off an adventure. Whether you are interested in doing a little fishing, exploring the nearby canals of Venice or hosting your own party, there are few better places to enjoy it all than here. 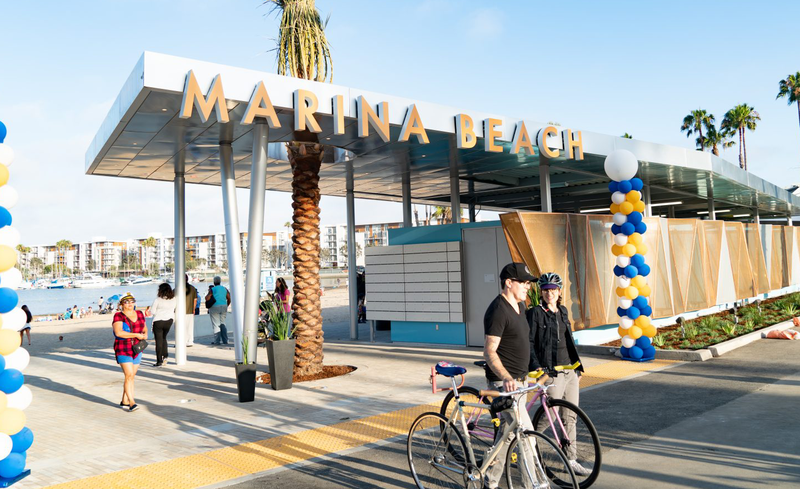 Marina del Rey is simply packed with all kinds of amazing activities both on and off the shore. Here are a just a few of the amazing things you can do there. Hornblower Cruises are the best way to see the area. 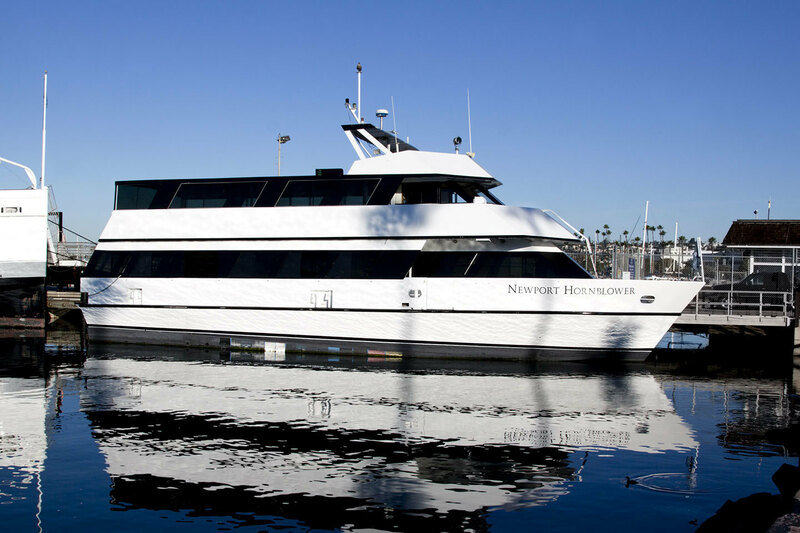 They offer a wide range of different dining cruises that also include dancing and other activity options. You can enjoy different theme ride all along the stunning waters around Marina del Rey. It’s the perfect opportunity to get a little break and enjoy the romance of the area! When you are on vacation, you usually want a quick, easy place where you can get a good meal and then head right back on the adventure. 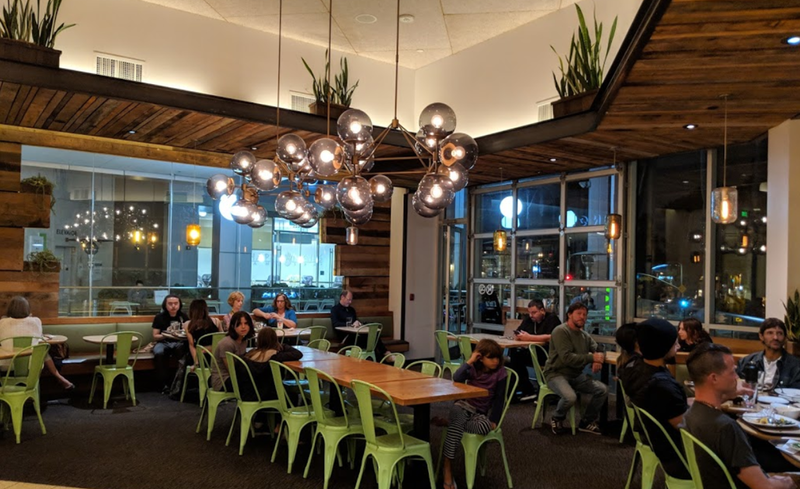 Tender Greens is perfect for this and you can enjoy their specialties like the chipotle barbecue chicken and their fluffy mashed potatoes. On warm summer days, nothing beats their special, the Endless Summer Bowl which combines Mediterranean ingredients like Greek yogurt, eggplant and hummus into a truly delicious bowl. Venice Beach is one of the most famous beaches in America. Here you can get a taste of the eclectic cultures that have sprung around Marina del Rey. The boardwalk is lined with a wide variety of amazing restaurants and shops and it leads all the way to Santa Monica Pier. You can spend the whole day lying on the beach, swimming in the ocean and soaking up all the local culture. Marina Beach is literally one of the best hidden gems of Marina Del Rey. That’s because it is tucked away in a cove which makes it the perfect place for some relaxation, a picnic, or even some swimming as the waters are much calmer around here than the surrounding beaches which are, of course, well-known surfing spots. Best of all, it’s walking distance from Venice Beach so it’s easy to enjoy both places in one day. More than anything, Marina del Rey can truly accommodate the boating enthusiasts. Although the city is only 1.5 square miles, it’s home one of the largest concentration of marinas in all of SoCal. 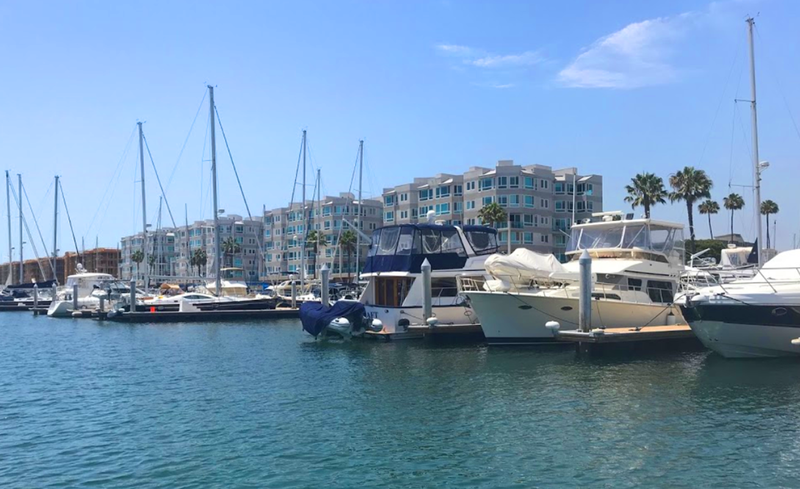 From the Esprit Marina del Rey, Marina City Marina, and more, you have a wide variety of boats from catamarans and yachts and so much more at your disposal here. 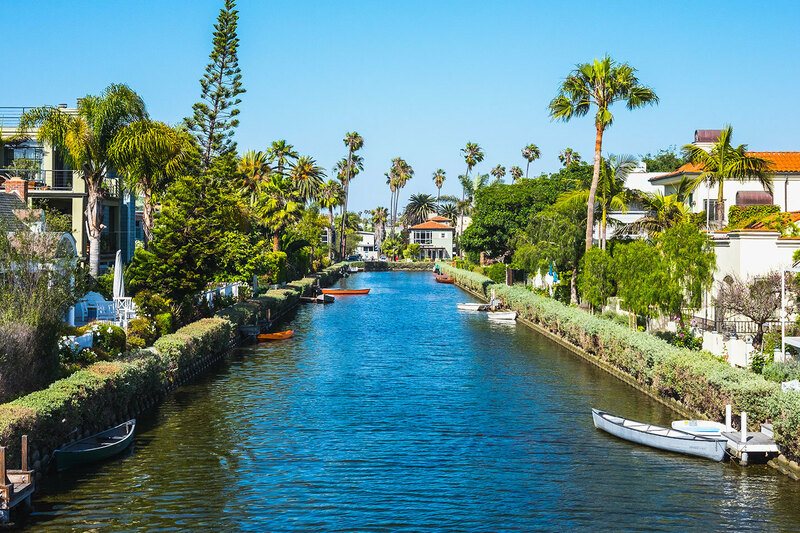 At the end of the day, between its great weather, amazing nearby locations and so much more, Marina del Rey is the perfect choice for your next vacation. Located just four miles south of Los Angeles International Airport, Marina del Rey is perfect for those looking for a convenient getaway. The area features nearly 310 sunny days a year and overall mild climate with high temperatures in the summer averaging in the 70s. You can even enjoy surprisingly warm weather in November and February so you don’t even need to go during peak season! And with so many great facilities, Marina del Rey is one of the best places to soak up the sun in SoCal. Brennan’s is well-known for their hosting of weekly turtle races each Thursday night. 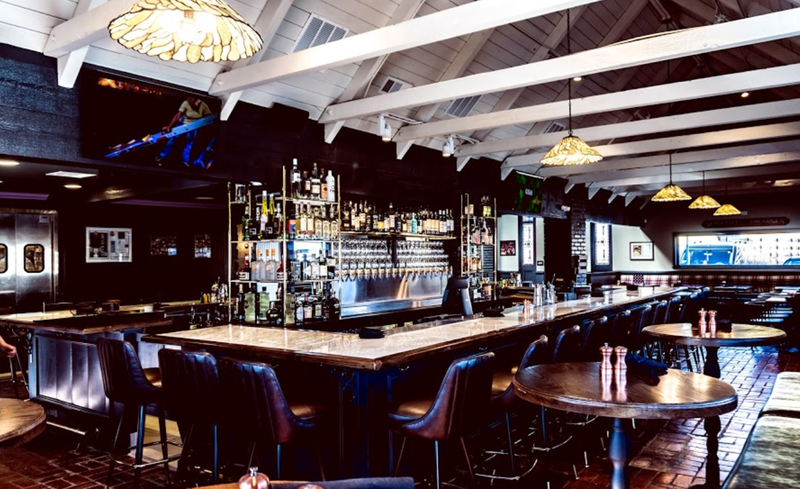 The best way to describe Brennan’s is as a renovated dive bar. You get all the old school charm on the place but it has received a beautiful renovation with a lovely outdoor area to enjoy and some incredible eats such as Nashville hot chicken sandwiches and amazing pizzas. Aside from turtle races, there also usually activities going each day including Friday pizza night where you can get free pizza and listen to live music. There is a reason why the nearby city of Venice is so named. You too can get a little taste of this as you cruise down the canal. You have plenty of options from kayaking to a motorboat to even hiring an old school gondolier. It’s one of the most unique ways to see the area not from the road but from a boat. Are you ready to set sail?